3BR 2BA home in the heart of Destin located on a low density Cul De Sac. Only a 10-12 minute walk to Destin Elementary. Centrally located to all your needs from groceries & shopping to award winning restaurants & entertainment. 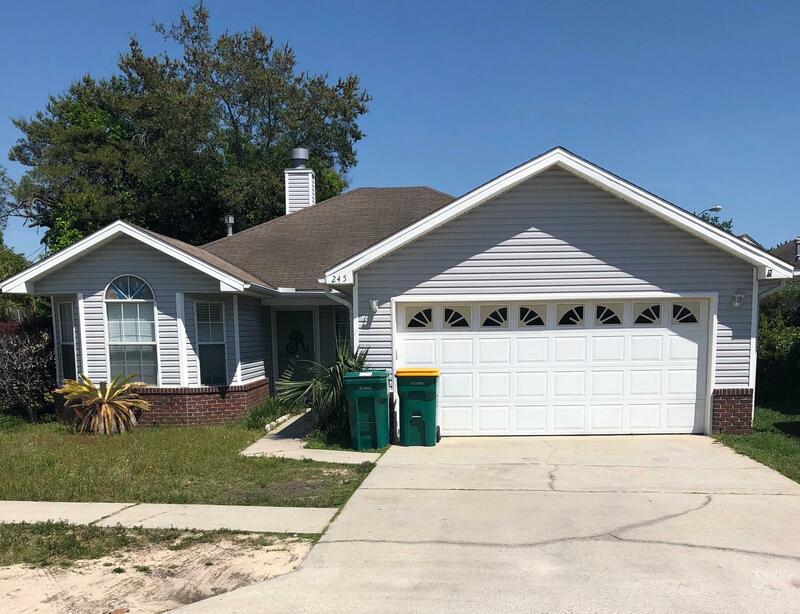 This home features vaulted ceiling in the living room, large master bedroom with private master bathroom, beautiful bay window in the front guest bedroom, screened in back porch, privacy fence with shady backyard, and 2 car garage. Priced well under the last sold property on the street, to compensate for the TLC this wonderful home needs. Sellers says to bring your offer.